The little black pony races. The Little Black Pony Races was written by Walter Farley. 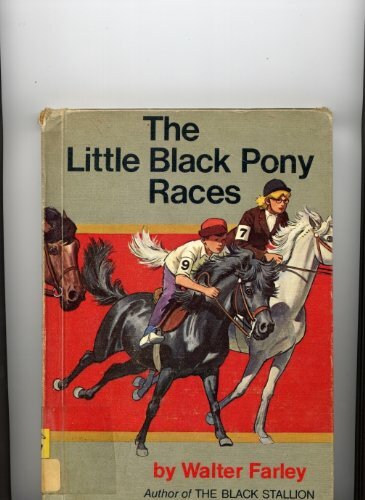 The Little Black Pony Races was published by Random House Books For Young Readers. 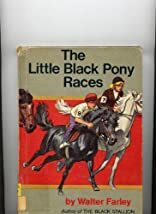 Subjects of The Little Black Pony Races include Children's 4-8, Children's Books/Ages 4-8 Fiction, Non-Classifiable, Ponies, and Stories.